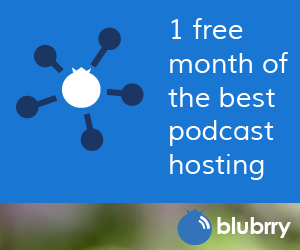 The Blubrry Podcast Directory is an alternative podcast distribution portal for podcasters looking to expand their exposure to hardware, software and devices that are otherwise out of reach for the typical podcaster. The creators of Blubrry are podcasters as well, and recognize the importance of other podcast directories including iTunes. Blubrry podcast directory does not try to compete with other directories, our main goal is to offer additional distribution points that otherwise are not available to podcasters. With this philosophy, we believe the Blubrry Podcast Directory fills the void where iTunes and podcasting is otherwise unavailable. Don’t pick only one podcast directory to submit your podcast to. We encourage you to submit your podcast to iTunes and other podcast directories to maximize your exposure in as many places as possible.